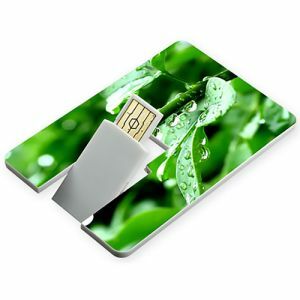 The USB Credit Card Gift Box is the ideal packaging solution for USB credit card flashdrives. Minimum order 50 units. 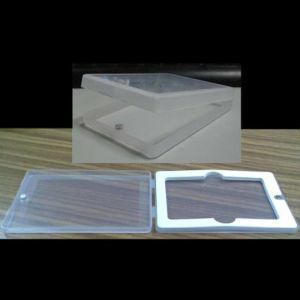 Clear plastic with a magnetic closure. 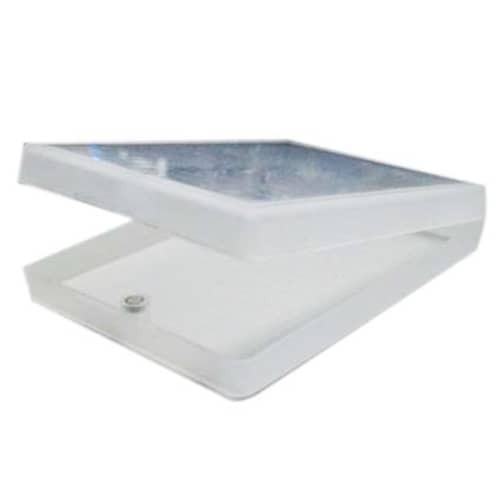 This presentation box can be supplied plain or printed up to 2 spot colours. 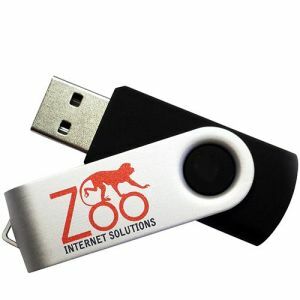 This box is only supplied with USB memory stick orders. 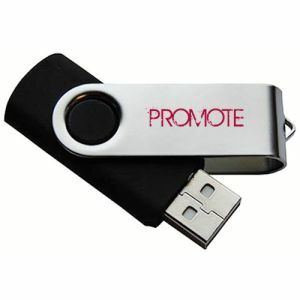 Please contact us for current pricing inconjunction with your flashdrive enquiry.